AGlaze has successfully obtained approval from Alexseal Paints for its Superyacht sealants on any yachts painted with their paint system. 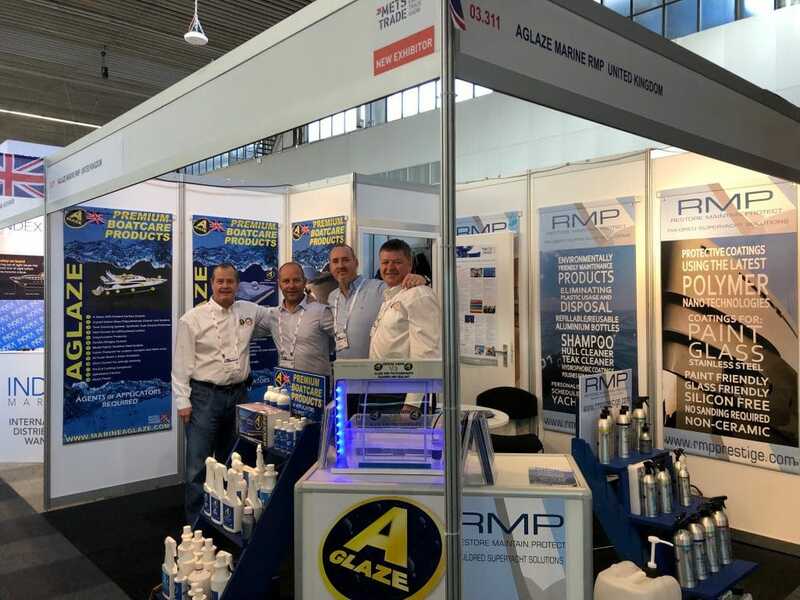 Martin Wilkinson of RMP Prestige our Superyacht partner states “This is excellent news following our stand at Mets 2018 last year proves that AGlaze is working well in this part of the Marine industry”. 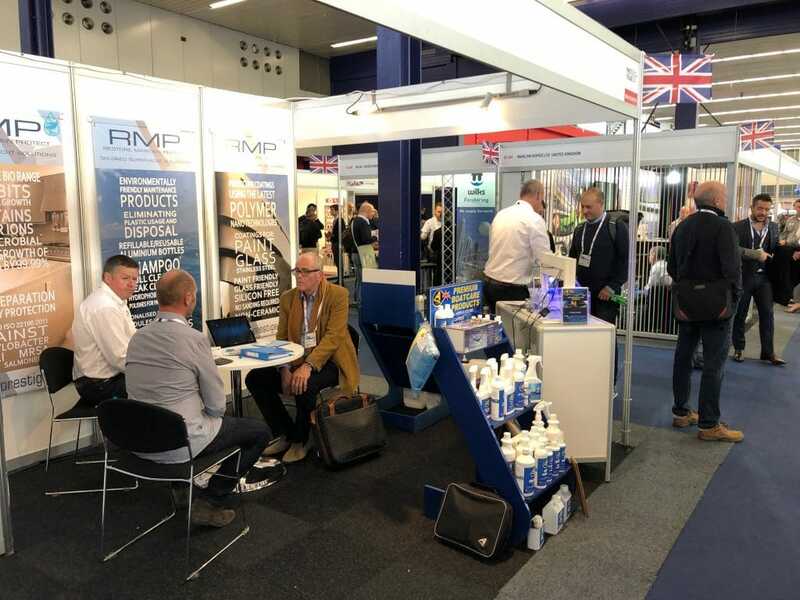 Our stand at Mets proved very successful taking on new partners and securing work on yachts around the world for 2019. The new eco system offered by RMP sees supply in large containers up to 25L with new application bottles to service this part of the industry reducing the amount of plastic containers used.